Earlier this week Sir Bradley Wiggins and Mark Cavendish joined forces to win the Madison and Britain won a fifth gold medal at the Track World Championships in London. This was the second time that the pair has claimed gold the first time being when they last competed in the race in 2008. They were cheered on by the crowd and left the French team behind in second place. On the same day Laura Trott also pleased the crowd when she won the omnium to claim her second gold of the week and help Great Britain top the medal table with five golds, once silver and three bronze. 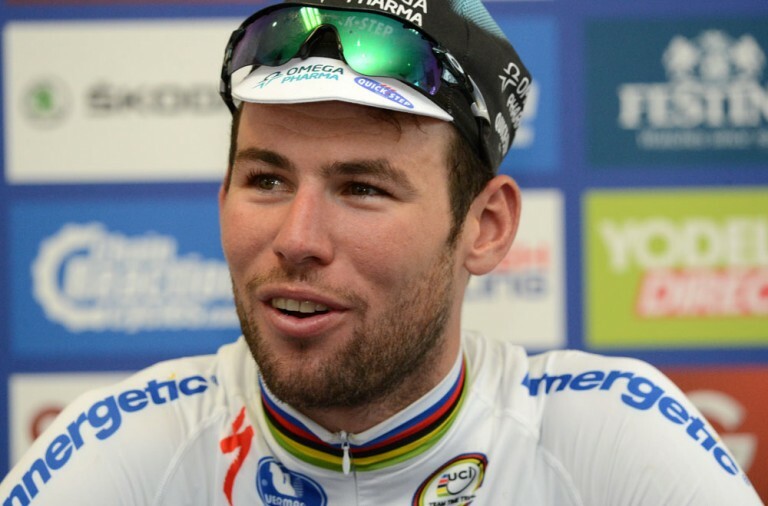 Wiggins’ and Cavendish’s performance ensured that the championships ended on a high. It is likely to be 35-year-old Wiggin’s last world track title and the crowd were savouring every moment of it. However, Wiggins is hoping to win a sixth Olympic title in Rio this year so fans still have plenty to look forward to. 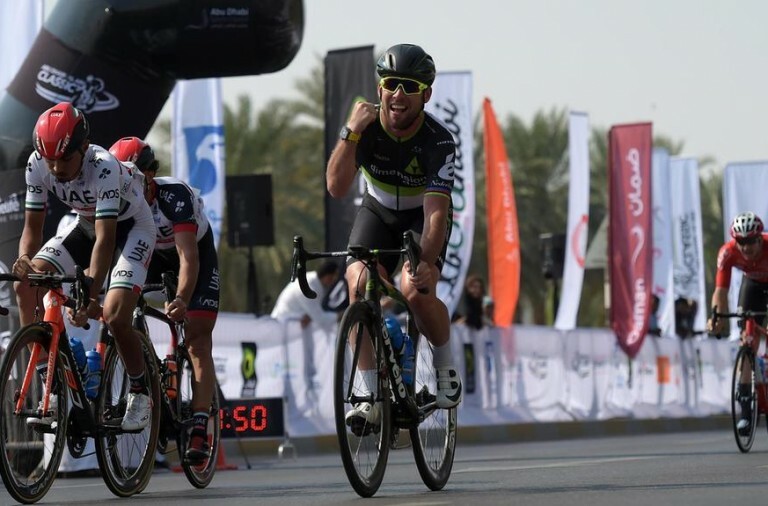 Cavendish on the other hand has suffered a series of Olympic failures and is hoping to win a first gold at the coming Games. 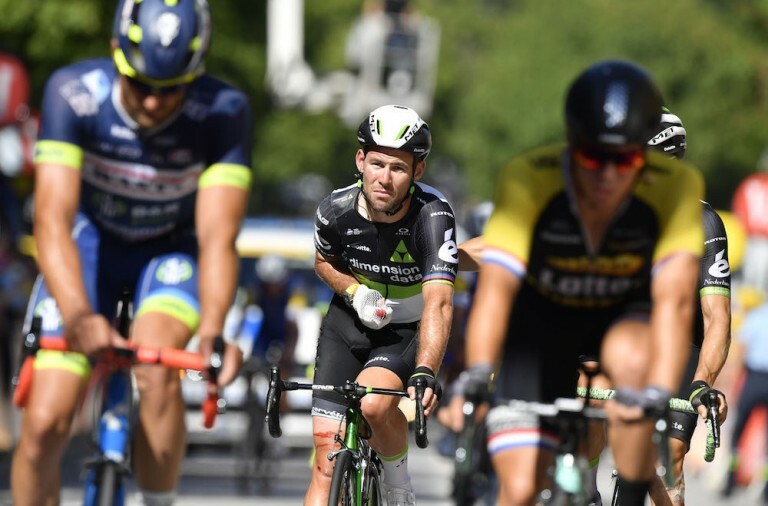 However, Cavendish has not yet secured a place at the Olympics after he finished sixth in the omnium, outside the top-three target he was told he needed to be considered for selection. On the other hand it is thought that his impressive display in the Madison will significantly help his cause. Laura Trott will have been thrilled with her own performance; she improved on her second place finishes in the last three world championships to take the gold medal she last won in Melbourne four years ago. She was leading by 12 points after five events and with 17 laps remaining in the 100-lap race she was 23 points ahead over her nearest rival. Her dominance was so impressive that the crowd gave her a standing ovation while she completed the final lap. Can Britain Maintain It’s Cycling Dominance at the Tokyo Olympics?